Spanish hotel company Palladium Hotel Group is celebrating the opening of its newest all-inclusive luxury properties, the Grand Palladium Costa Mujeres Resort & Spa and the adults-only TRS Coral Hotel on Thursday, November 1, 2018. 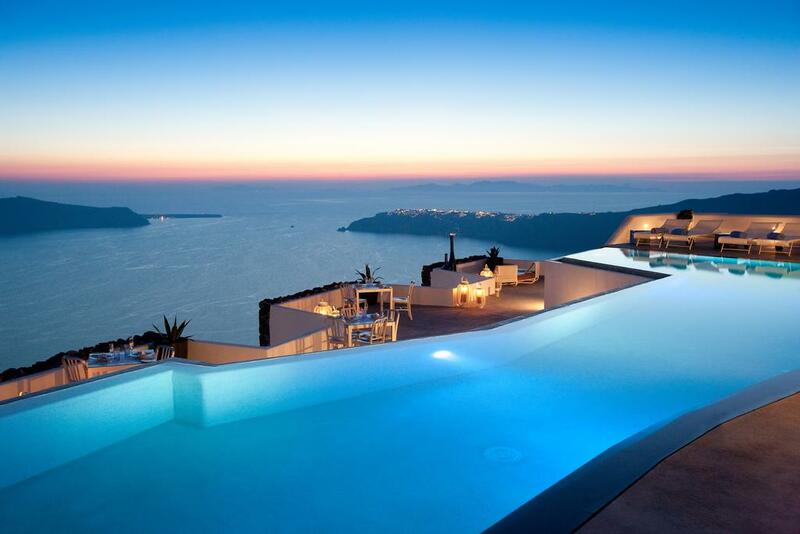 Auberge Resorts LLC has entered into a strategic partnership with the Libra Group, owners of Grace Hotels. Auberge will welcome five award-winning Grace properties in Europe and the northeastern United States into the Auberge Resorts Collection portfolio. 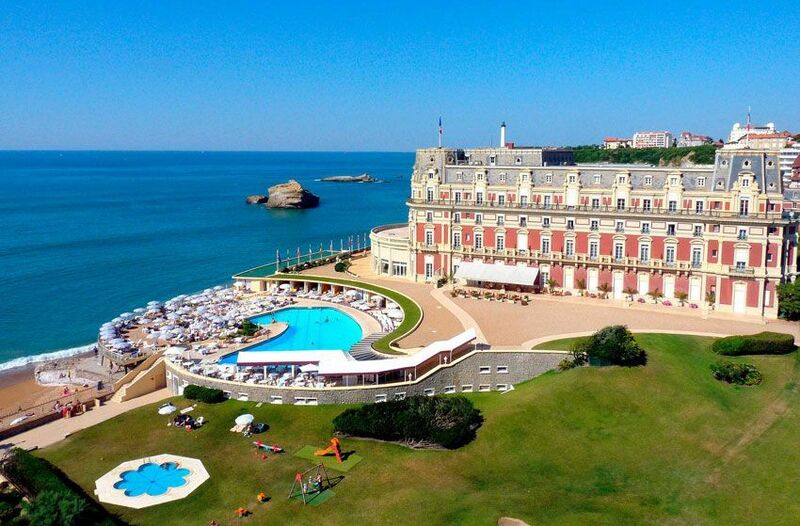 A Hyatt affiliate has entered into a management agreement with Socomix for the Hôtel du Palais in Biarritz, France. 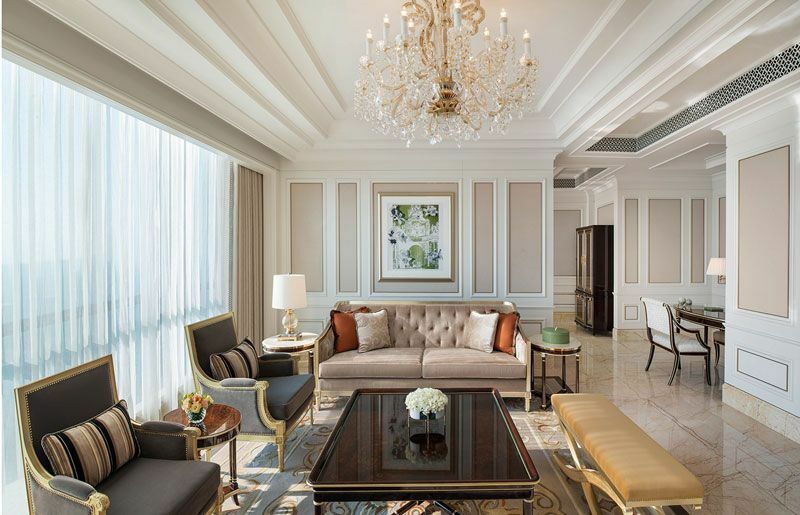 St. Regis Hotels & Resorts brings luxury hospitality in China's fast emerging destination of Zhuhai by opening The St. Regis Zhuhai. Kimpton® Hotels & Restaurants announced the opening of Kimpton® Fitzroy London, the first UK hotel from boutique luxury brand in London’s Bloomsbury neighbourhood. 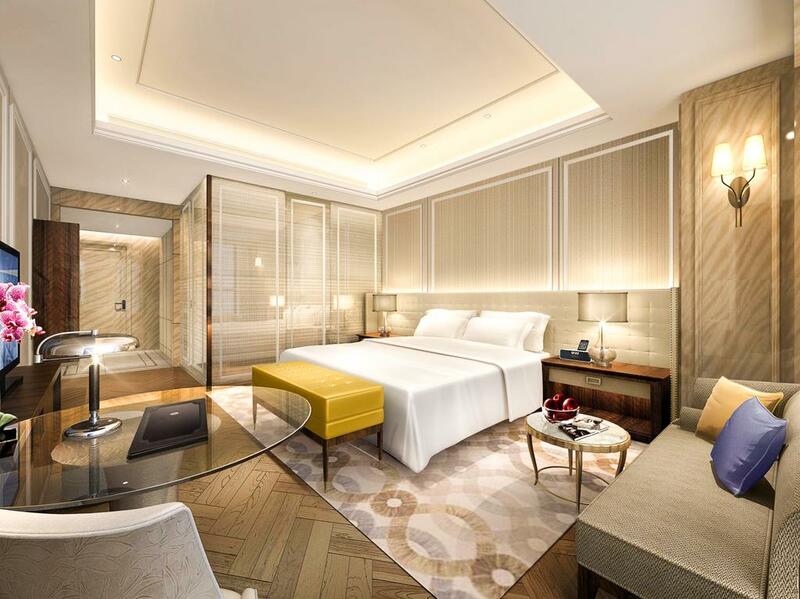 Langham Hospitality Group continued the group’s expansion in China with the opening of the Langham Hefei. 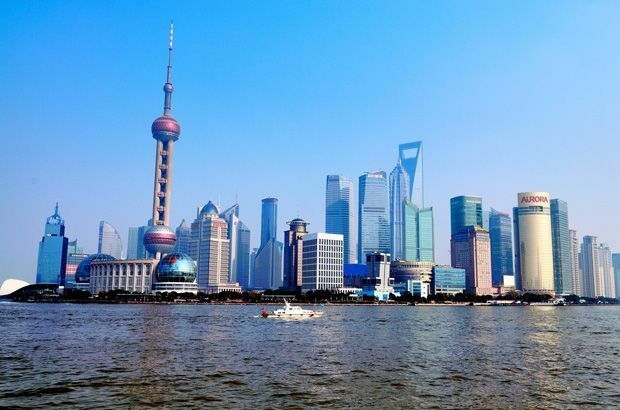 Hefei is the capital and largest city of Anhui Province in China, known for its rich history and multicultural influences. 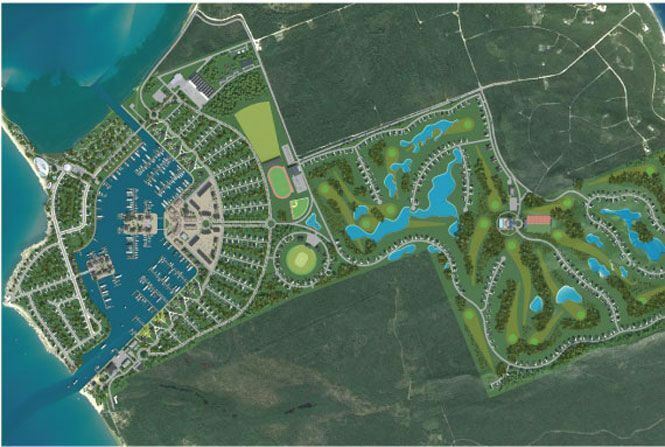 Star Resort Group Inc. announced plans for The Bahamas’ first eco-engineered luxury waterfront destination, Port St. George where will feature a hotel, marina, golf course, and extensive amenities. 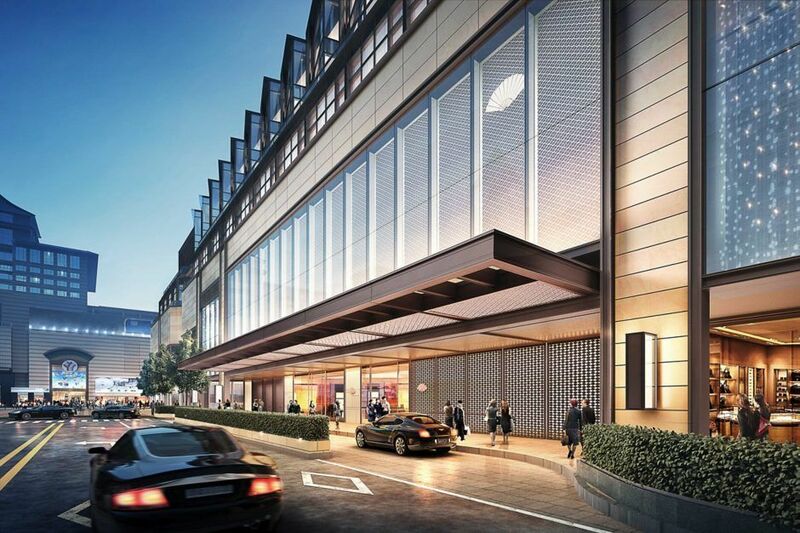 Rosewood Hotels & Resorts® has announced two new addresses in China, Rosewood Shenzhen and Rosewood Shanghai.